Research suggests that PR and comms are among the worst industries for offering staff flexible working conditions at the point of hire. 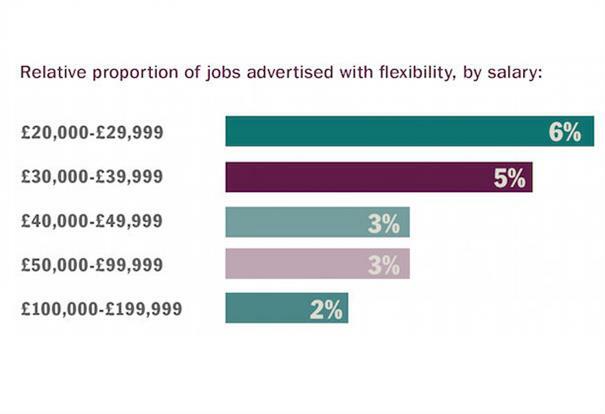 Just two per cent of all vacancies in PR, marketing and advertising mentioned flexible working, according to the Timewise Flexible Jobs Index, the first study of its kind, which studied 3.5 million job ads across 122 national jobs boards between July and December 2014 to arrive at its findings. The frenetic 24/7 world of PR and comms has begun to change its attitude towards flexible working opportunities for employees who ask for it, largely thanks to legislation that requires all employers to consider these requests, which came into force last June. 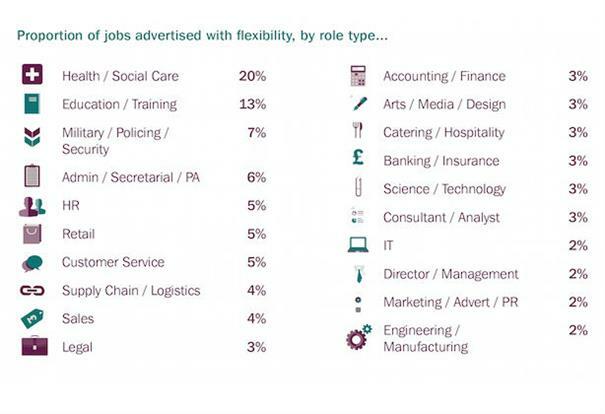 But it is clear from the Timewise study that the industry has barely begun to consider ‘flexible hiring’ e.g. offering candidates the chance to work flexibly in adverts for job vacancies. There is a clear hunger among PR and comms professionals for this culture to change. A PRWeek poll found that, of those who responded, more than 90 per cent thought flexible working should be offered in job descriptions. The Timewise study uses Office for National Statistics data to show that, across all industries, the demand for flexible working opportunities vastly outstrips supply, with 5.4 million people working part-time through choice while a further 8.7 million want flexible working but do not have that opportunity. For some employees, according to Timewise, flexibility is as important as the salary and benefits package on offer and if it is not available, it is likely to be a deal-breaker. 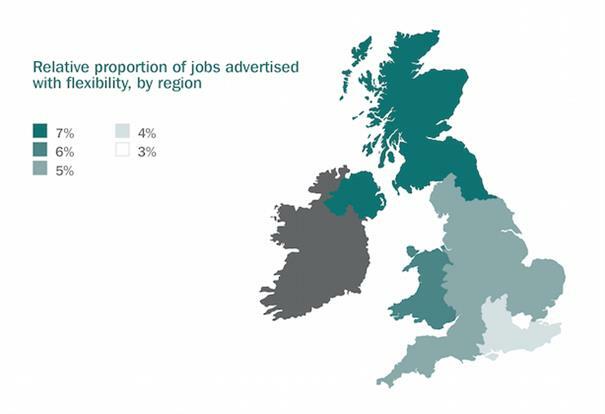 Geographically, London – where 120 of PRWeek’s ‘Top 150’ agencies are based – is among the worst performing regions for flexible hiring, perhaps due to the wider talent pool available, while Scotland offers the most opportunities. But what is the effect of this unmet need on an industry that appears to be struggling to adapt to modern working life and has, so far, failed to jettison the image of rigid hours and presenteeism? 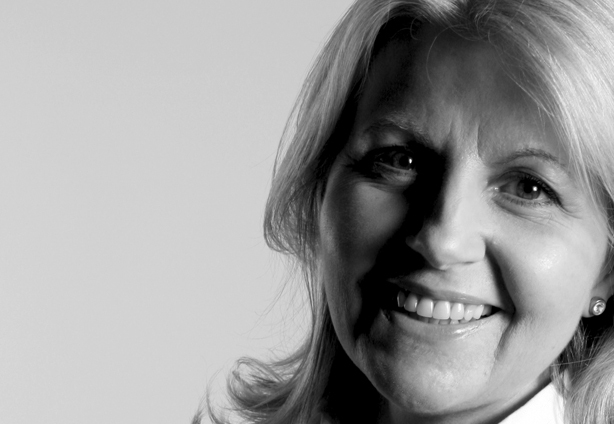 Timewise chief executives and report authors Karen Mattison (pictured above) and Emma Stewart say: "Employers are cutting themselves off from a proportion of the candidate market by not stating their openness to flexibility in their recruitment advertising. These ‘lost’ candidates include some of the very best available talent." According to Anita Hamilton (pictured above), director of the Women in Leadership programme and a consultant with CTN Communications, one problem with changing the culture of the industry is that, although flexible working conditions are becoming more prevalent for employees who ask for it, progress is hampered by the fact that too few men are taking up the option. If men in top management positions disregard the opportunity, then younger men will do the same, perpetuating a prejudice that people who want flexibility are less committed to their jobs. She says: "By changing the behaviour of men in the workplace you normalise flexible working and the results are evident in terms of better retention and loyalty across the organisation." A Timewise survey of 1,000 people last year bears this out. It found that 52 per cent of people seeking a flexible job would feel nervous about asking for it if the word was not used in a job advert and 43 per cent feared it would harm their chances of getting the job if they asked for it. Hamilton thinks the advent of social media – and the reputational risks for clients and in-house teams that are derived from them – has fuelled the culture of presenteeism with PR bosses and comms directors only feeling in control when they see staff in the office. But it doesn’t have to be that way. Hamilton says: "There needs to be a serious culture change. The availability of systems and the technology to allow people to work remotely and be in constant contact with the office is in use across the comms industry. We all check emails and social media constantly to monitor stories and work projects. So there’s no need to be in the office 9-6 daily." The research includes an analysis by salary band that shows flexible hiring is even less prevalent as people climb the career ladder, with six per cent of all jobs surveyed in the £20,000-£29,999 bracket advertised with flexibility, compared with two per cent for roles offering £100,000-plus. The issue of flexible hiring in PR and comms is one that seems to disproportionally affect women – particularly those who want both children and a career – and their ability to reach the most senior positions in the industry. 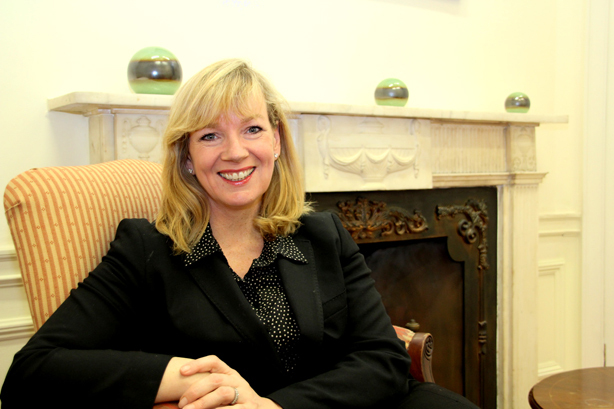 Julia Meighan (pictured above), chief executive of the specialist comms recruitment company VMA Group, places around 600 comms professionals each year. 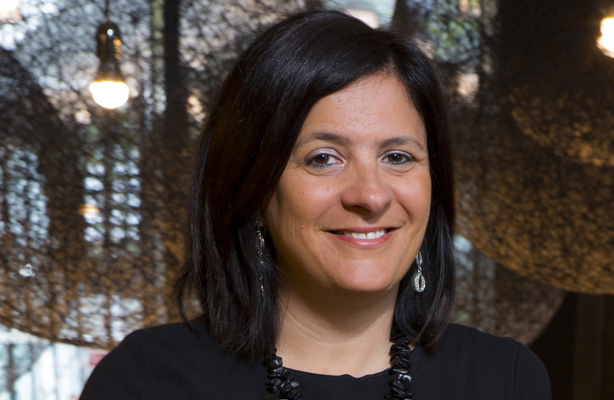 Meighan cites VMA’s survey of 250 organisations across the UK and Europe with turnover in excess of £15bn, which found that 82 per cent had a man in its senior comms role, while 80 per cent of their teams were female. She says: "It’s a statistic that tells you it isn’t happening in terms of women coming into senior management roles in corporate communications, and I would definitely cite flexible working as one of the areas that prevent women from getting a senior role. A lot of them feel they can’t do the job because of the lack of flexibility on offer. Companies are not offering flexible hiring because I don’t think they know what it means. But it would certainly make roles more attractive to women if they felt they would be able to work flexibly in a role." Meighan says it would be an enormous cultural change and a boost for women’s career expectations if more jobs were advertised with ‘real’ flexibility, e.g. a variety of different permutations. She adds: "I think companies are starting to offer at least one day a week working from home to men and women. That is fine but it doesn’t necessarily help women who have a regular child-care commitment, for example. You have to ask why people want flexible working and that’s obviously one of the main reasons." But what of those employers who have begun to offer flexible working patterns at the point of hire? 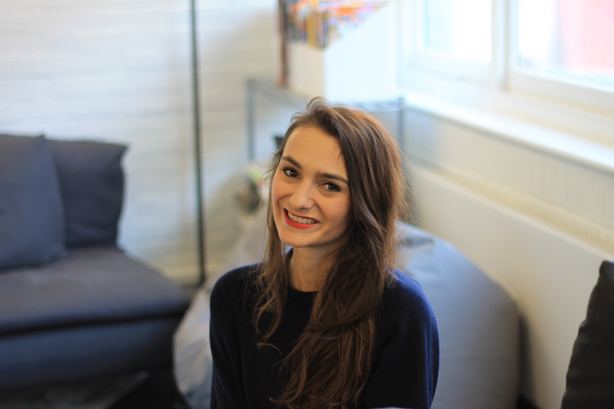 Gemma Pears (pictured above), co-founder of PR agency Alfred, says half her staff were hired with flexible working built in or have taken up the opportunity since they were hired. Employees can work part-time, have flexible start and finish times or can work from home. Pears says: "Employees shouldn’t feel they need to sacrifice other elements of their life if we can make it work within the business structure. By affording our staff the choice to continue with other interests, balance family life, or take the pressure off with heavy commutes, we get much more out of them and it’s a far more cohesive working environment having positive, happy people in the role." In addition to the enhanced working environment, Pears thinks there is a strong business case for offering flexibility at the point of hire. She adds: "It is well recognised that we’re losing some of the most brilliant and experienced PRs due to a lack of flexibility overall and in forcing them to make sacrifices. By being open-minded from as early as the job advertising stage, employers can also attract a whole new calibre of talent, bringing fresh thinking to the table." But when will the experience of those who work at Alfred become less the exception and more the rule for the industry? Hamilton thinks that change is on the way sooner than some people might think and it won’t be because of a sudden fit of benevolence on the part of the industry. She says: "There is a pressure for change that is being exerted by big name companies and brands that are more visible and so under much more pressure to meet diversity goals. Many are investing in flexible working as part of a menu of practices to encourage women and to retain talent. In my view there’ll soon be a tipping point when these large and influential businesses will expect their agencies to behave in a similar fashion. There’s nothing like the threat of losing business – and income – to change the culture of hesitant suppliers."